Happy Thanksgiving from Hong Kong! History has it that the first official, annual Thanksgiving in Canada was celebrated on 6 November 1879, though Indigenous peoples in Canada have a history of celebrating the fall harvest that predates the arrival of European settlers. It is indeed a great time to pause and thank God for his bountiful blessings. For us at ISMC, we speak of a harvest of a different kind, one that should last for all eternity: a harvest of souls. 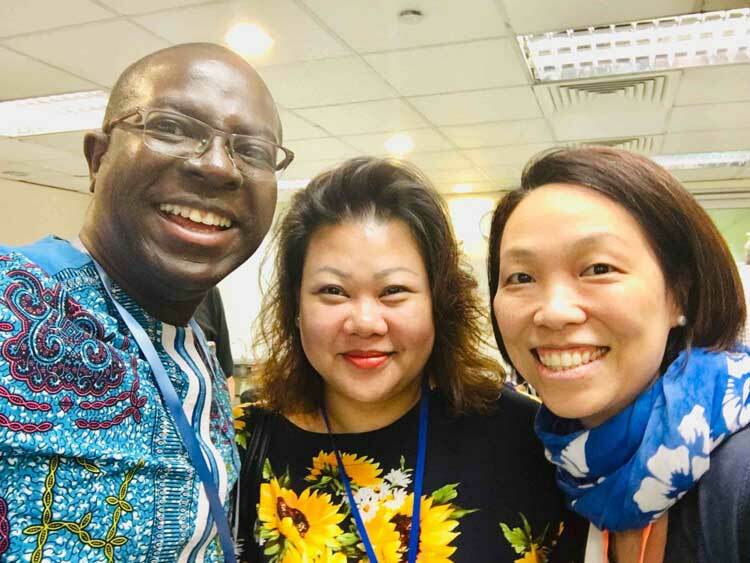 With two former Chinese international students at the Returnee Summit in Hong Kong, who are now co-harvesters/staff with us. ISMC and I are thankful for your partnership in making and keeping the harvest of souls to the glory of God. When you, in gratitude, make a Thanksgiving offering this season, do remember us. Give thanks to the Lord here. See You at Missions Fest 2019! 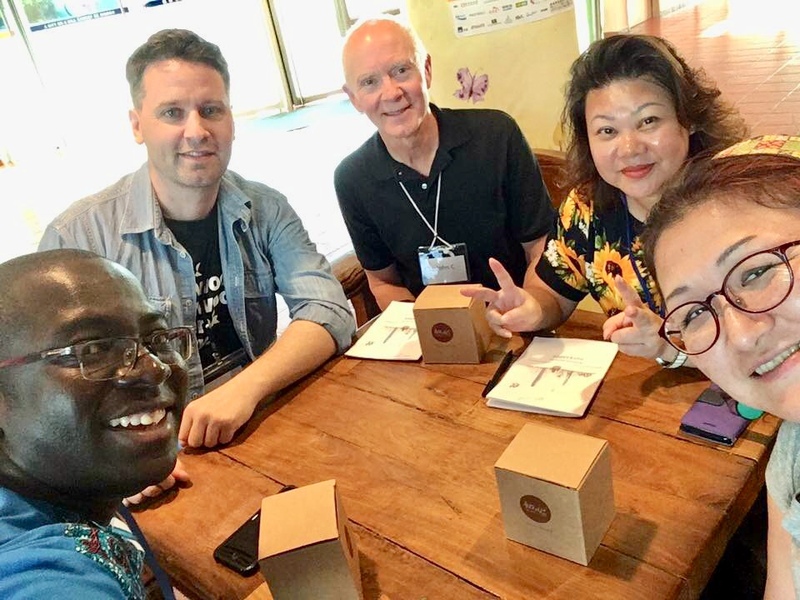 International Student Ministries Canada—ISMC—is a Christian charitable organization incorporated in Canada and supported by partners and friends who share our vision to empower international students to impact the world through Jesus Christ. Copyright © 2018 International Student Ministries Canada—ISMC.